As your company grows, so do your sales goals. To keep up, you hire more sales reps and do your best to get them ramped as soon as possible so they can start closing deals and contributing to your bottom line. The bad news is that the average new hire takes over a year to perform at the level of your seasoned sales reps—and your sales org doesn’t have that kind of time. 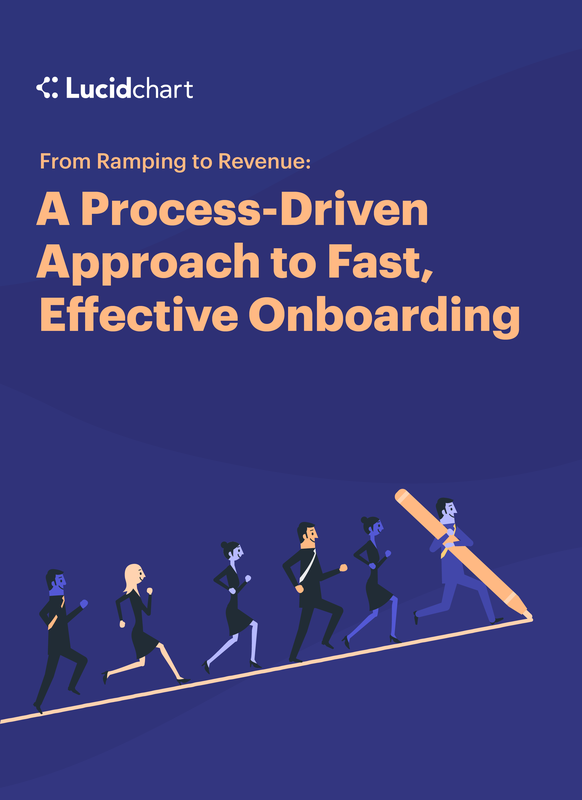 The good news is that we have a solution: Stop bombarding new hires with data and resources, and instead, create a process that helps them better retain vital information and put it to use.